Wedge-making pioneer Bob Vokey and his team continue to churn out high-quality wedges. 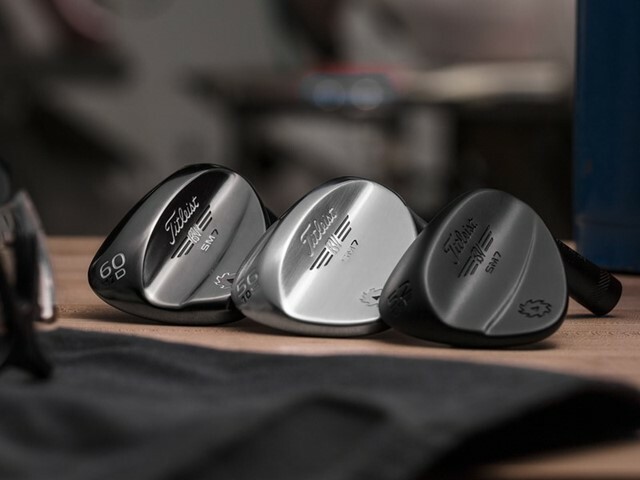 Improvements to the Vokey wedge line in the new Titleist SM7 wedges have cemented the club to “#1 wedge on Tour” status. We go over what’s new on these wedges and how the features translate to your short game. Vokey continues to use letters to designate the grind of the wedges. Most of the letters used are the same, with one addition. Let’s take a closer look at each. Full sole grind that’s best for full swings and shots hit with a square face. Because of this, the F grind is the only grind available in the 46º-52º models. The M grind is designed for players that like to rotate the club face open and shut to manufacture shots around the green. This is the new grind offering on Vokey wedges. It offers a high bounce with the crescent shape of the M Grind for shot making versatility. Offers the highest bounces in the lineup. The high bounce makes hitting out of the bunker a breeze. It’s also the most forgiving wedge grind in the lineup for all shots. The narrow crescent shape grind gives maximum green-side versatility, but it is the least forgiving wedge in the lineup. Improving spin on wedges starts with the grooves. Cutting grooves in plated wedges (which most wedges on the market are) is a common challenge. For the SM7 wedges, Vokey and his team figured out a new way to mill the grooves on plated wedges, called Parallel Face Texture. The technique improves the consistency in the cutting of the grooves, allowing for tighter tolerances and more spin. SM7 wedges also have loft-specific grooves. The 46-54 degree wedges have narrower, deeper grooves for controlled ball flight with stopping power on fuller shots. 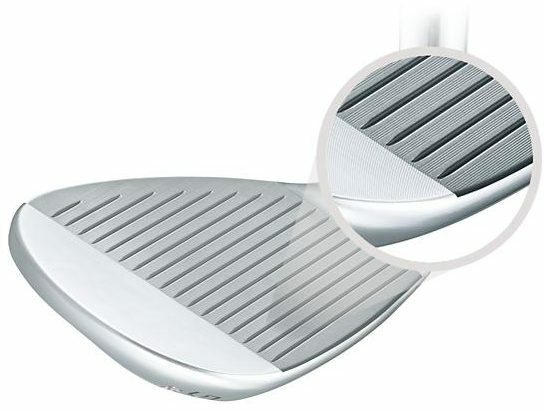 Higher lofted wedges (56-62 degrees) feature grooves that are wider and shallower. This lets you nestle shots close when you’re around the green. The center of gravity (CG) position on wedges is important for controlling the ball flight and distance control. The SM7 wedges have a progressive CG location. Higher lofts have a lower CG, getting the ball in the air so shots stop quickly. As loft increases, the CG moves higher up the club. This keeps the ball low and produces spin on scoring shots. Compared to the SM6 wedges, the CG locations are more pushed farther in the SM7 wedges. CG is higher in the high-lofted wedges and is lower in the low-lofted clubs. This was done to improve shot consistency and give better feel at impact. 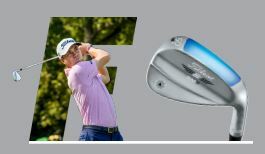 Titleist offers the SM7 wedges in 6 grinds and improves the grooves and progressive CG, delivering a high-performing club. There are 3 finishes to choose from as well; Tour Chrome, Brushed Steel, and Jet Black. 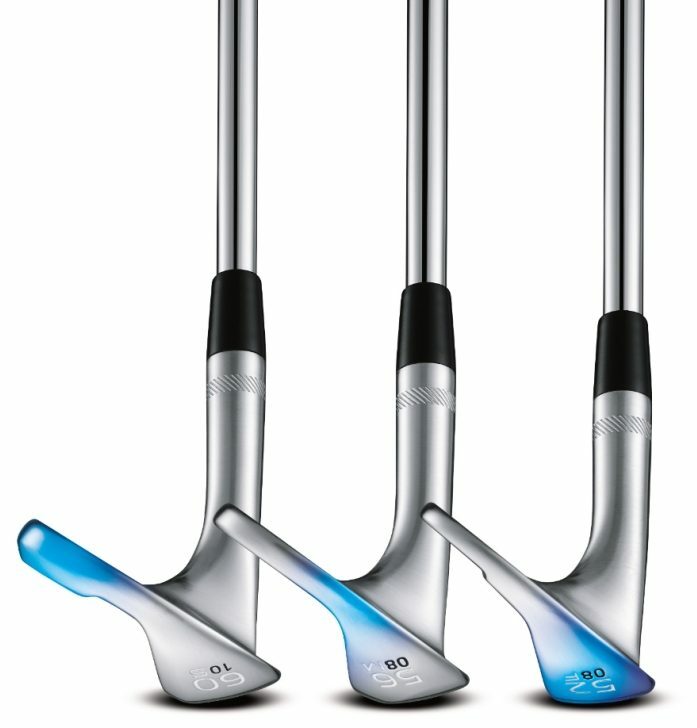 When buying wedges, including the SM7, be sure to get fit to ensure proper grind and set makeup to fit your game. 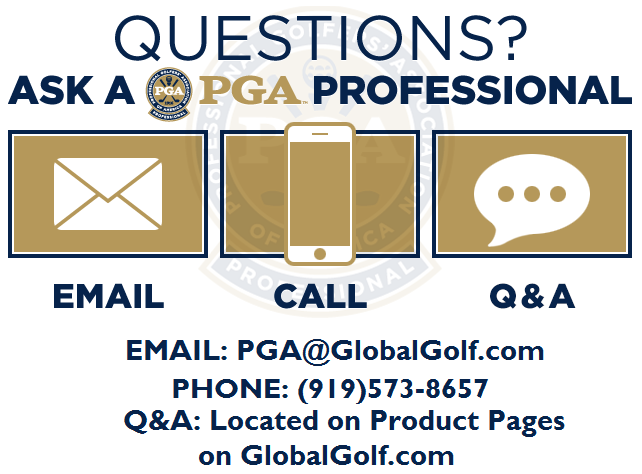 Our PGA Professionals can also help answer any questions you may have.